Creatures Archives - Horror News Network - The Horror News You Need! 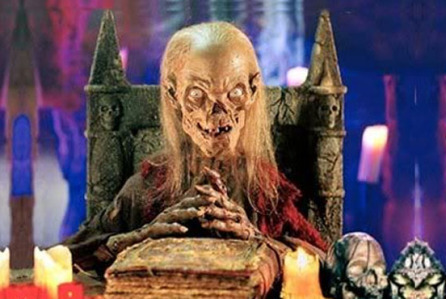 M. Night Shyamalan’s new Tales from the Crypt series has gotten official 10-episode order on TNT. The anthology series, based on the original EC Comics, will feature a reinvented Crypt Keeper and has a working title of Time of Death. The series will launch in 2017.